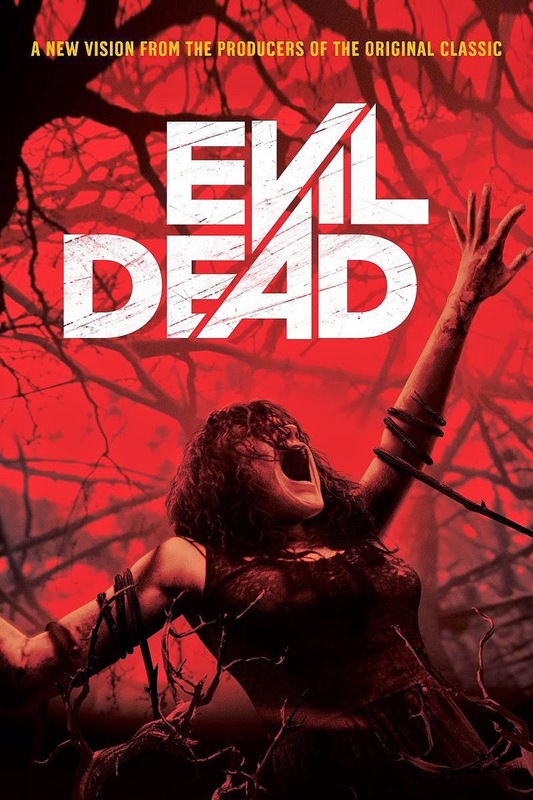 Fede Alvarez's Evil Dead remake may seem like a strange place to start a horror marathon. It takes the unique sense of style and comedy born out of Sam Raimi's budgetary constraints and Bruce Campbell's maniacal screen presence and washes them out to make a standard, color-by-numbers modern horror film. But there's something about it I love. It takes a joyful delight in its liberal application of gore and practical effects. A face is carved off with a shard of broken mirror. A needle is pulled out from just underneath an eye. An arm is hacked off which a kitchen knife previously used to prepare dinner (it hangs by a scrap of flesh before falling). The film may have lost some of the original's personality, but its attitude is still the same, and the wonderfully unrestrained finale is proof of that. There's plenty I don't like about it, but for every bland character there's a blood-dripping set piece where we get to watch them die. It may not have the power or distinctiveness to endure with a wide audience, but it's a guilty pleasure I expect to revisit again in the future. Perhaps next October we'll see Evil Dead rise from the grave once more.